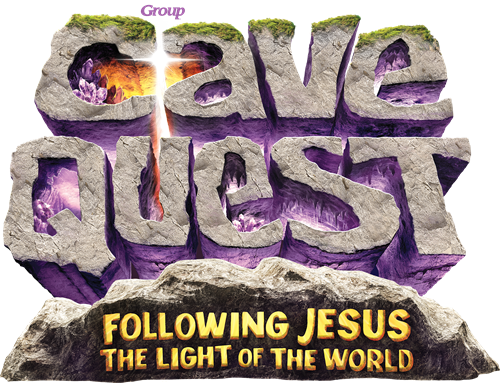 Vacation Bible School: Cave Quest! Mark your calendar for July 17-21, 2016 for Vacation Bible School at Montgomery Hills Baptist Church. VBS is a great opportunity to ground your kids in the rock-solid foundation of God’s love, a love that takes us through life’s dark times. VBS happens five consecutive evenings from 6-9 p.m. and includes a light supper served at 6 PM followed by our Sing and Play Rock at 6:30 PM. Cave creatures are introduced each night along with stories from the Bible and from life that will help teach our kids about Following Jesus - The Light of the World. Sign your children up today online, or call the church office at 301-681-7990. Online Volunteer registration is also open.